HydroScience Engineers is a full-service civil engineering firm based in California that provides planning, design, and construction phase services for water, wastewater, and recycled water projects and related civil engineering projects. We are a member of the HydroScience Group providing water resources services throughout the Pacific Rim. We bring together diverse talent to develop strategic water solutions for our clients. We provide planning, design, and construction phases services to help our clients take their projects from concept to reality. HydroScience offers a wide range of engineering services to our clients, including studies, modeling, planning, permitting, detailed design, and construction support for both public and private clients. HydroScience has extensive experience in planning and designing water treatment and conveyance facilities. This includes the design of groundwater and surface water treatment plants as well as pump stations, storage tanks, wells, and water distribution and transmission pipelines. We are also experienced in water system master planning and regulatory compliance support. 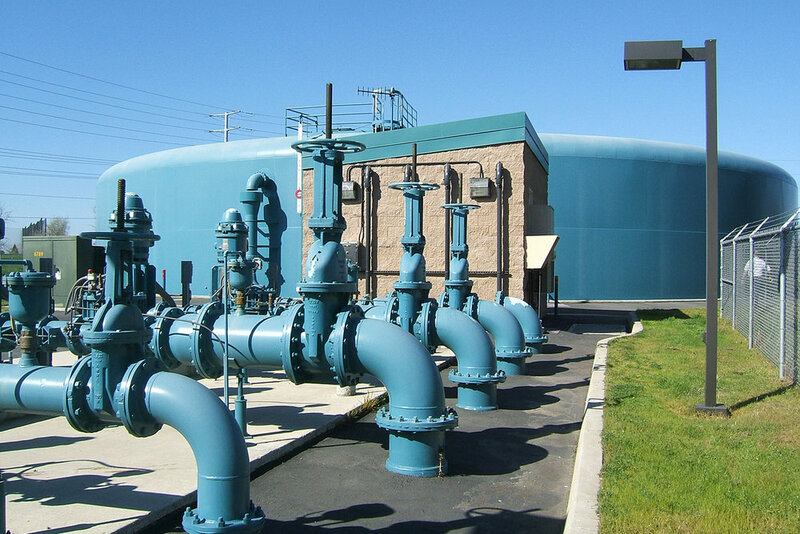 We have completed recycled water master plans, feasibility studies, and facility plans for recycled water projects, and have designed recycled water treatment facilities, distribution systems, and retrofits. In many of these projects, we helped clients navigate through the entire recycled water process, from regulatory approvals to final construction. design of sewer lift stations and pipeline systems ranging in size from gravity sewers to large trunk main and pressure main systems. For a full list of our planning, design, and construction services, click here. HydroScience has provided our clients with high-quality, dependable engineering services since 1997. For more information on any of our projects, feel free to contact us. Our team is made up of dedicated civil, mechanical, and electrical engineers, licensed water treatment, water distribution and wastewater operators, CAD designers, construction inspectors, and other experts who are collectively focused on a common mission of providing the highest quality work for our clients the first time and every time. Who's here? Learn more about our team. HydroScience is hiring! Visit our careers page.